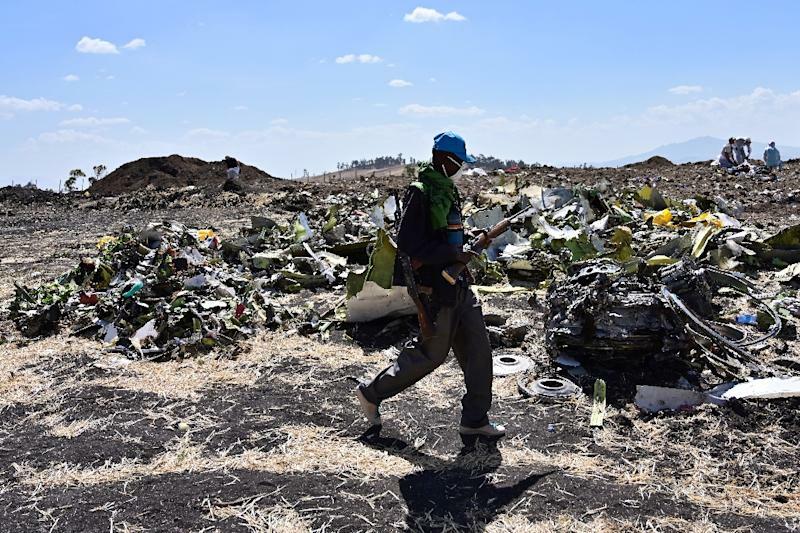 New York (AFP) - Flight recorder data recovered from the wreckage of Boeing 737 MAX planes that crashed in Ethiopia and Indonesia shows "clear similarities," Addis Ababa said Sunday as the US maker announced it was finalizing a software update for its under fire anti-stall system. Pressure was mounting meanwhile on the US Federal Aviation Administration, which insisted it had followed standard procedures in certifying the plane model, even as it was reported to have come under investigation by the Department of Transport. 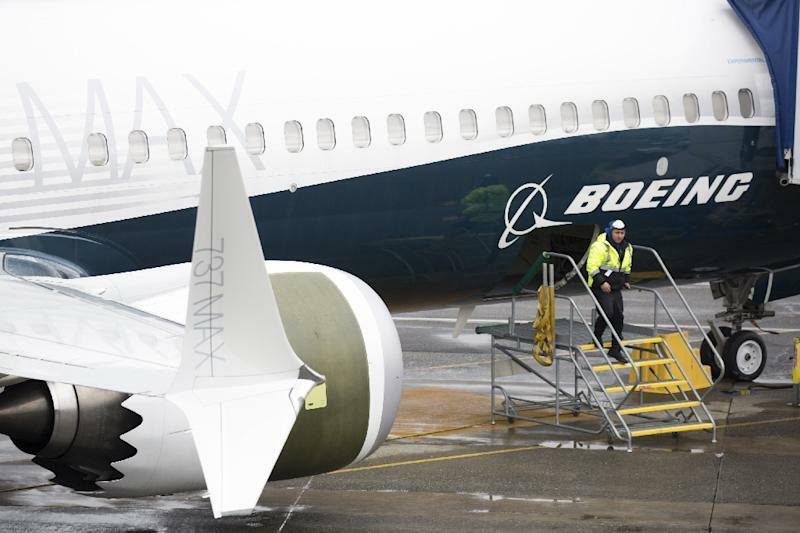 "The 737 MAX certification program followed the FAA's standard certification process," the agency said in an email to AFP. But reported similarities between the March 10 crash of an Ethiopian Airlines 737 Max 8, killing all 157 on board, and the Lion Air crash in October of the same model of plane in Indonesia, leaving 189 dead, have raised serious doubts and triggered Boeing's biggest crisis in decades. The manufacturer said Sunday it was close to releasing a long-awaited software patch to the system. "While investigators continue to work to establish definitive conclusions, Boeing is finalizing its development of a previously-announced software update and pilot training revision that will address the MCAS flight control law's behavior in response to erroneous sensor inputs," president and CEO Dennis Muilenburg said. According to a Wall Street Journal report Sunday, the FAA had come under an "unusual inquiry" by the Department of Transport over the issue, and has warned officials to safeguard computer files, according to sources quoted by the paper. The Journal said the probe would zero in on Seattle-area FAA offices. Boeing airliners are built near Seattle. A Seattle Times report Sunday said the FAA had delegated part of the certification process for the plane -- including the MCAS -- to Boeing engineers. The FAA refused on Sunday to comment on the newspaper reports, noting the various investigations still under way. "There may be a need to re-examine what works and what does not work (in the certification process) -- but it should not be done emotionally," Merluzeau said. Another analyst, Richard Aboulafia of Teal Group, said the FAA's credibility is at stake -- "as is Boeing's. And, the global system of aircraft certification reciprocity is at risk too," he said.